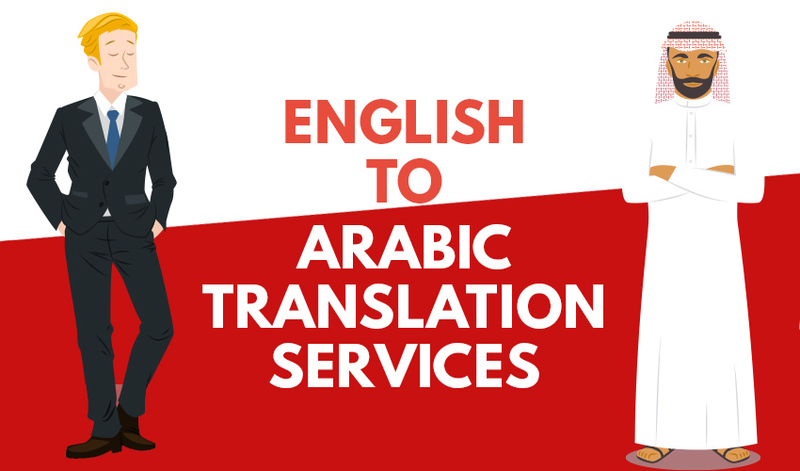 I'm a native Arabic certified translator, I will professionally translate your text from English to Arabic or vise verse, You will receive your work in the best quality for the best delivery time, Just 24 hours if the text was no more than 500 words. I need just to get the original text which will be translated and I need to know the type of the file he wants to get his work in, We will determine our deadline and then I will start my task which will be accomplished on time with no delay. Excellent! Thank you for your speed and professionalism, Abdelrahman. Thank you, AbdalRahman. You managed to a fantastic job overnight. An extremely fast turn around with very high quality. Really valued Abdalrhman's prompt, knowledgeable and helpful support on my project. Would definitely work with him again. I'm a native Arabic speaker and I speak English fluently, I'm an experienced professional translator and articles writer for more than three years. 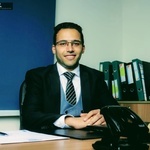 The most professional...Read moreI'm a native Arabic speaker and I speak English fluently, I'm an experienced professional translator and articles writer for more than three years. The most professional accurate translation and the highest writing quality. I can transcribe any audio or video files to texts supported with time codes. I'm a senior lawyer and I have unique drafting and Legal writing skills. The best services ever with the best delivery time.